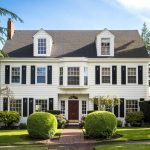 When selling your home, there are a lot of things to consider. There is not one steadfast route that homeowners need to take, and the choice is as individual as the home itself. 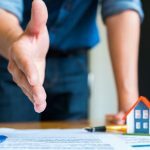 Selling your home to a developer is one of the options that a lot of homeowners choose, and there are several reasons for this. If you’re in a high-density area, for instance, it is likely that your property may be attractive to a developer. Developers are also an excellent option for homeowners who do not have the time, or desire to sell their home to a private buyer. If you have decided to sell your property to a developer, the first thing that you should do is decide how much you would like to sell it for. It is useful, at the very least, to understand how much you owe on your mortgage and if you want to make any profit on the sale. Hiring your own appraiser and having an appraisal done on the property can help you to understand what a realistic asking price is. It is essential that you have a figure in mind before you approach any developers. A developer is in the business of making money, and they will not pay over the market value of a property. 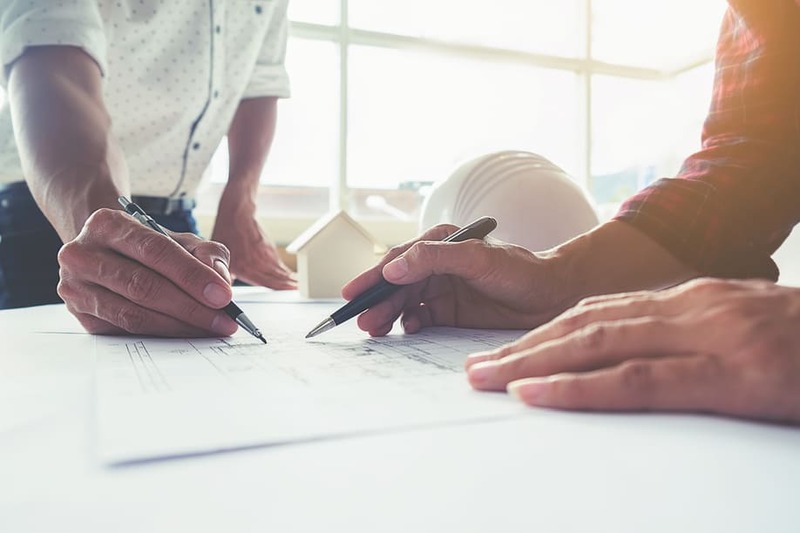 When deciding the value of a property, developers tend to consider the 1/3, 1/3 1/3 rule; 1/3 for the purchase, 1/3 for the renovation, and 1/3 for the profit. If your property does not fall into this formula easily, because, for instance, the purchase price is too high, then a developer will suggest a lower purchase price to help increase their profit margin. It is crucial that you have a good grasp of property values in your area so that you can be informed about what you can expect to sell your home for. A licensed and experienced real estate agent who has a good knowledge of properties in your area can help you to understand current market valuations. Sometimes when the market is good, and you live in a desirable area, real estate investors find you. If your mailbox is full of developers keen to purchase your property, you can skip ahead, but if you’re interested in contacting potential buyers yourself, there are a number of ways to do it. It makes sense to focus your search for a developer in the local area; you can do this by searching for local real estate investing clubs. Bigger Pockets is an excellent resource to find investors in your area. Other developers might also advertise through local media such as newspapers and local television, and even signage in their desired purchase area. Although thankfully, not typical, some scam artists make a living from posing as investors and developers. These scammers take the name of a reputable developer and use online sleuthing to find out about their business practices. The best way to avoid getting caught up in such a scheme is by asking for references and looking the company up with the Better Business Bureau. Don’t be afraid to question things that appear too good to be true. Negotiating a real estate offer is often an enjoyable part of the selling process. Unless you are in a particular time pinch and do not have the luxury of waiting, it is wise not to take the first offer that is presented. As is typical in most real estate transactions, the initial offer has wiggle room, and developers are no different. Ideally an investor would like it if all homeowners would accept the first offer; likewise, homeowners would like investors to offer enough to allow them to make a profit. There is usually a middle ground that can be found that is mutually beneficial. The final step when dealing with a developer is the closing. One of the most significant benefits a homeowner gets from selling to a developer is a smoother, and usually cheaper, closing process. Developers tend to be actively working in the market at all times, so the seasonal nature of the market does not limit homeowners who want to sell immediately. 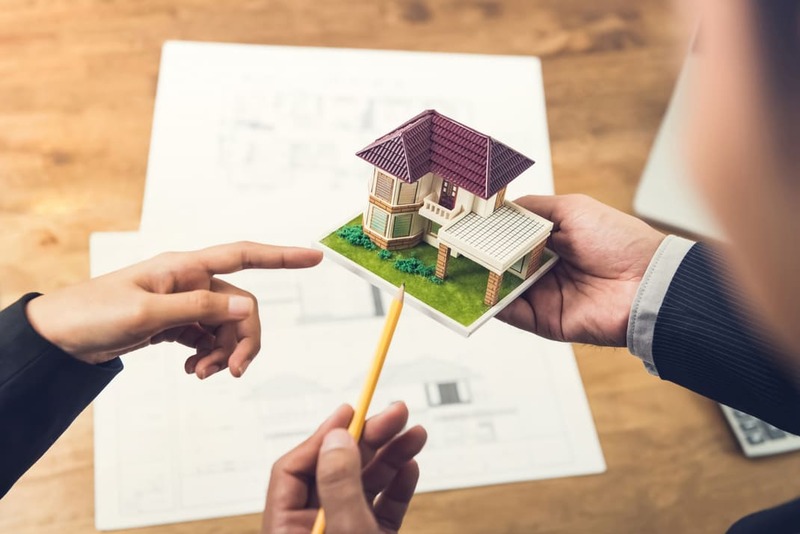 They are also able to close a lot more quickly, as developers are typically not affected by the same problems as private buyers, such as; delays due to the pending sale their property, refusal of a mortgage or merely reneging on the contract due to personal reasons.